The day where superstitions come to life. But if you're running a business you might notice a loss of productivity on this spooky day. It is very possible that your staff will refuse to cooperate and refuse to do some of the things that they would do on any other day. This also extends to your clients! People don't like to purchase big cost products on this day, afraid the shipment might be cursed or "unlucky". 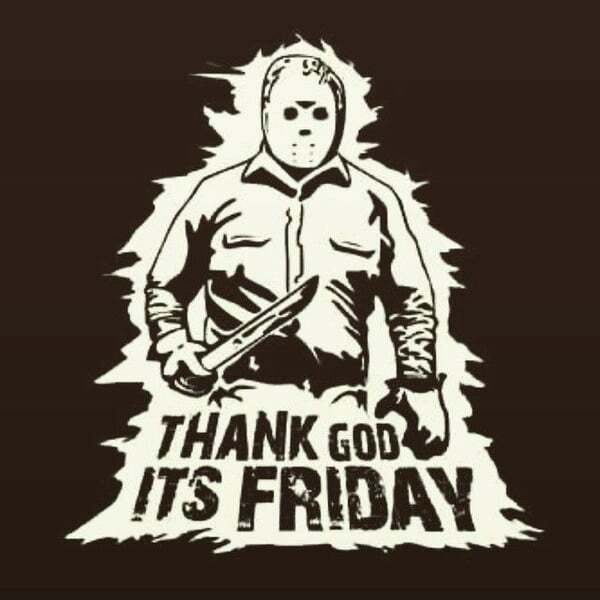 The Stress Management Center and Phobia Institute estimates between $700 million and $800 million are lost every Friday the 13th because of people's refusal to travel, purchase major items or conduct business (1). 1. 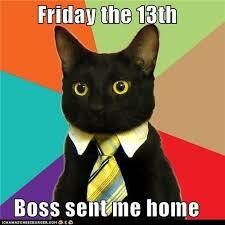 The fear of Friday the 13th is also called friggatriskaidekaphobia or paraskevidekatriaphobia. Now say that 10 times really fast! 2. 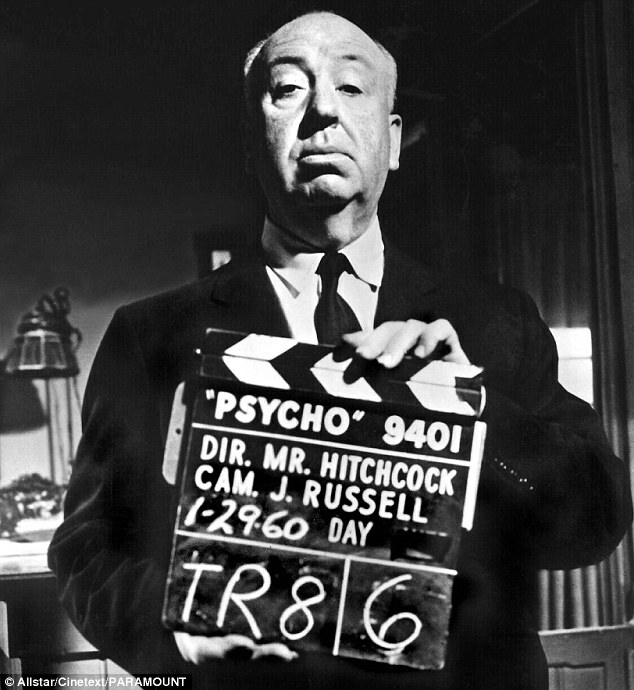 Alfred Hitchcock was born on Friday the 13th. 2029 on Friday the 13th. Friday, April the 13th, 2029 to be exact. When 99942 Apophis was discovered in 2004, it was thought to have a small chance of colliding with Earth. 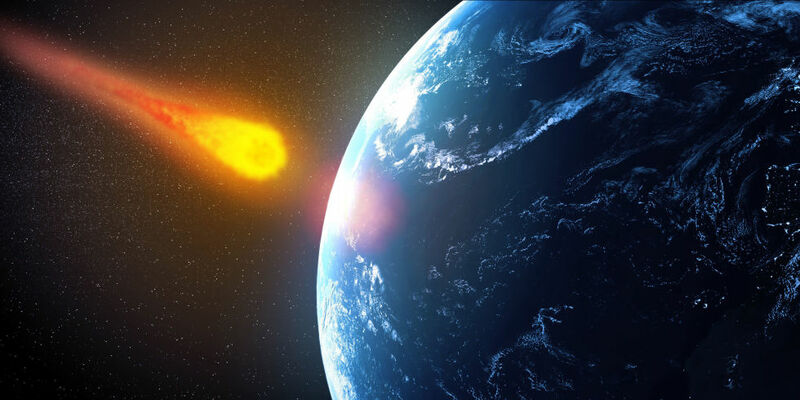 But you can rest easy because since then, scientists have revised their findings which show that there is absolutely no risk of the asteroid impacting the Earth or the Moon. or carry on as usual. The choice is up to you. So will you be making any major decisions today? Share your opinion in the comments!